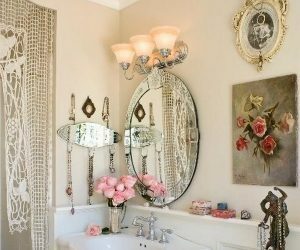 Shabby chic living can be associated to spaces that make you feel comfortable, feminine and like you are walking into an antique store. 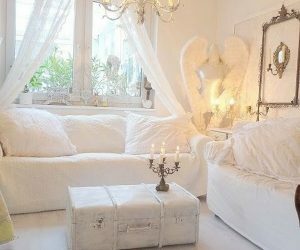 Spaces like this usually consist of beautiful and pastel-colored distressed wood furniture, vintage accessories, handicrafts, and elegant vintage fabrics. 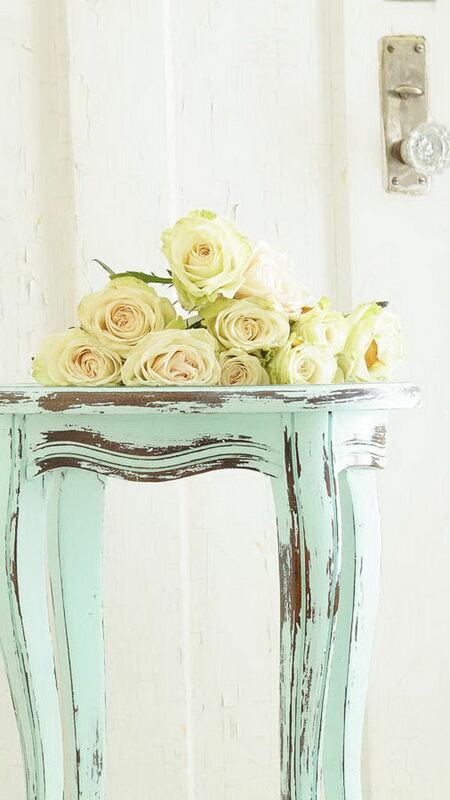 Shabby chic style which is very similar to French country is very warm, relaxing, and calm. 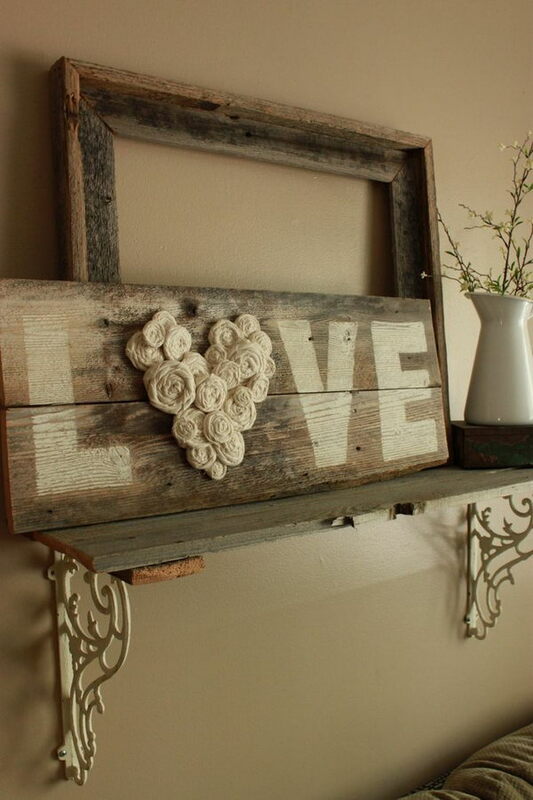 If you are passionate about the shabby chic interior decoration, then you are in the right space. 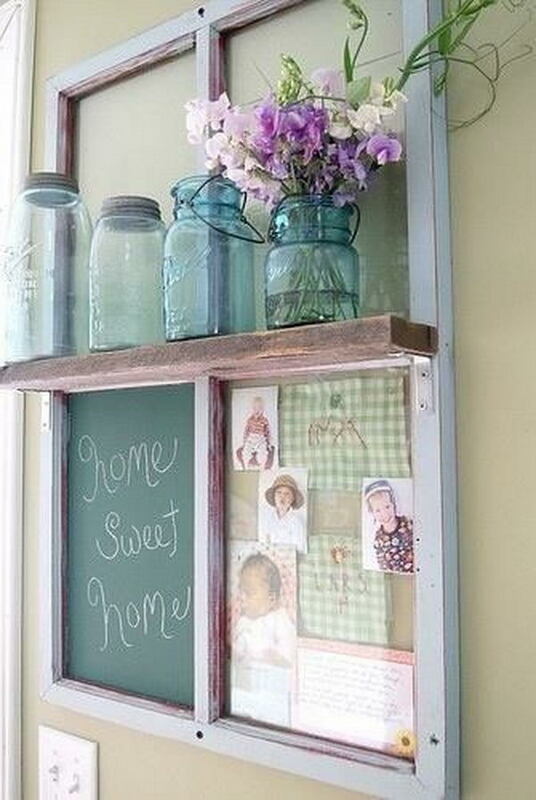 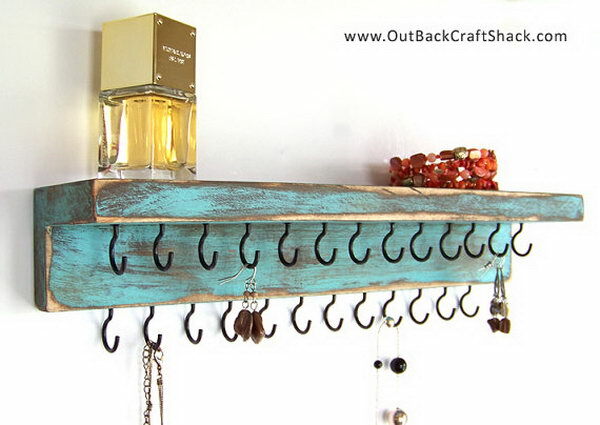 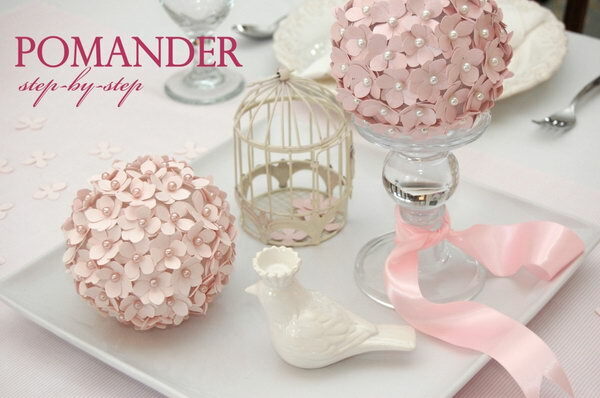 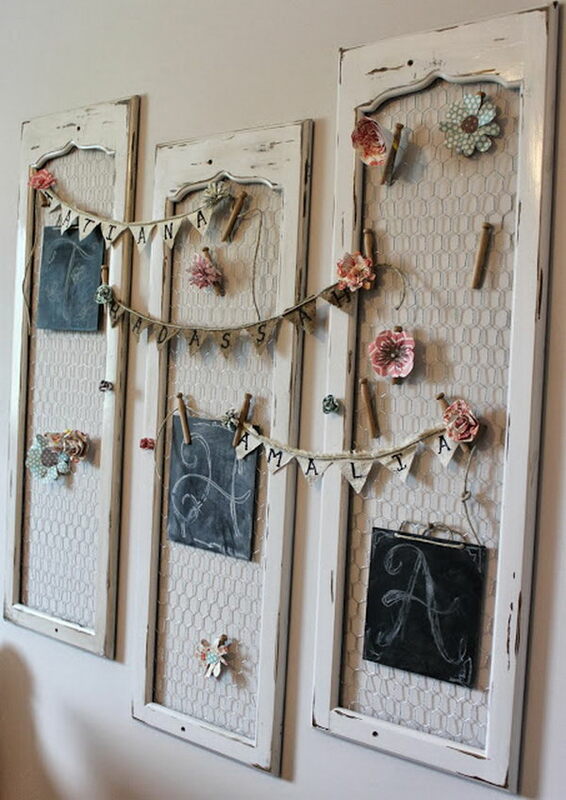 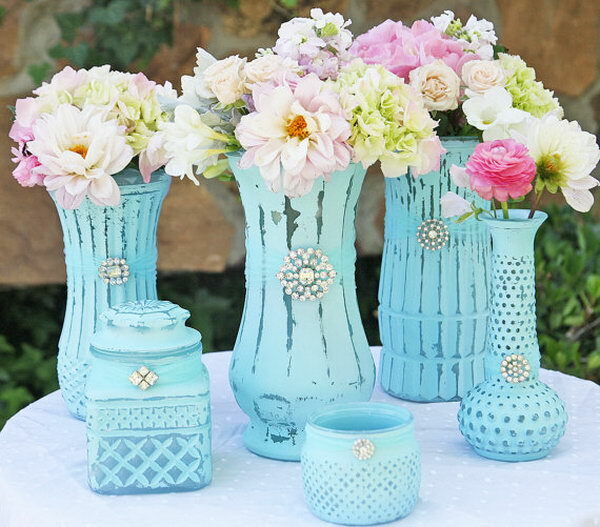 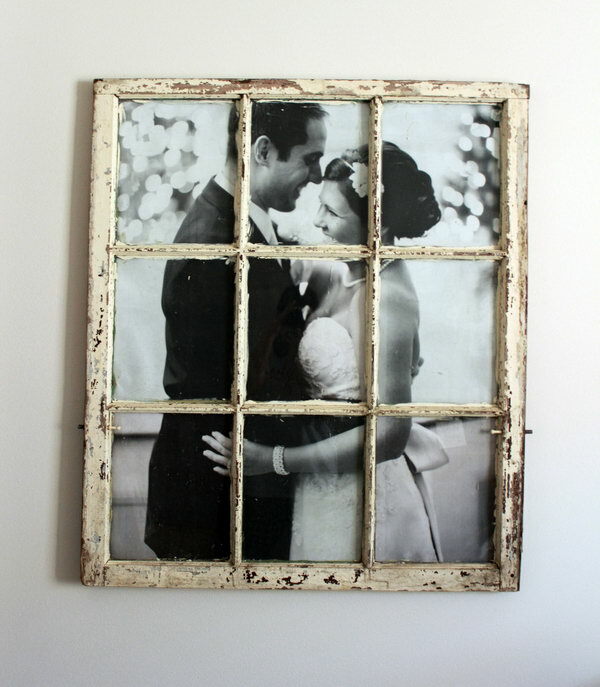 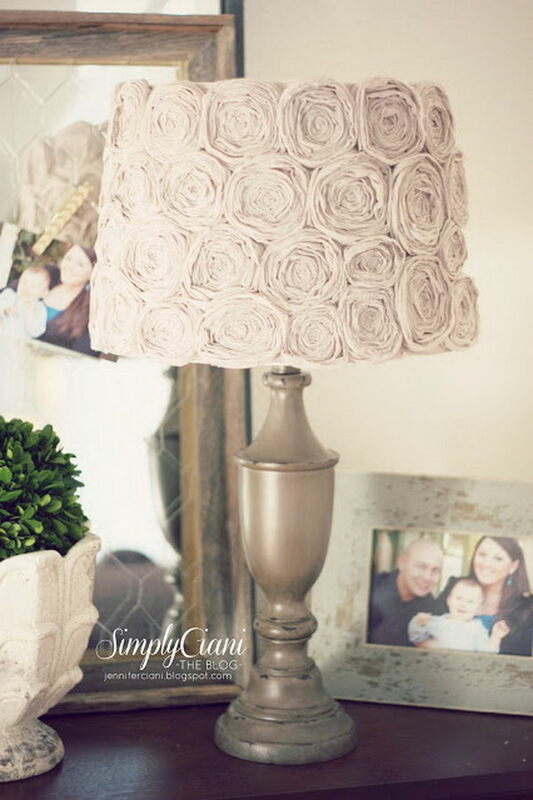 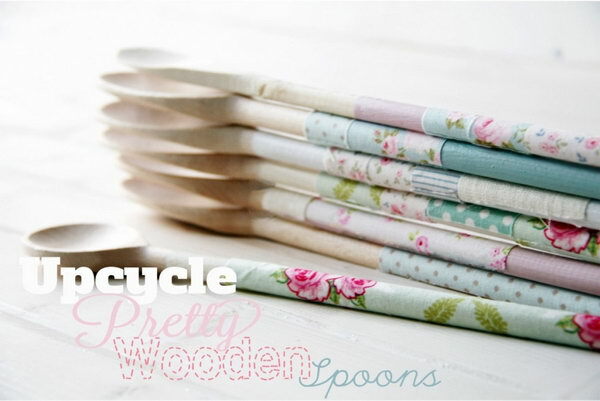 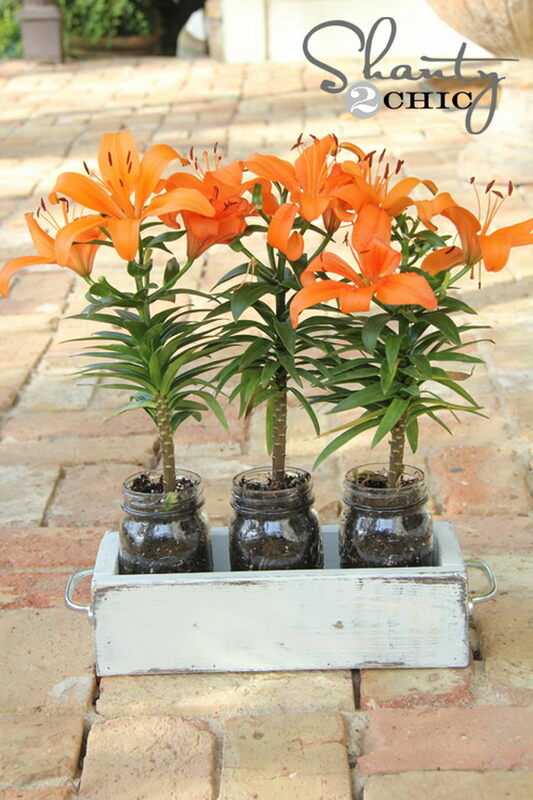 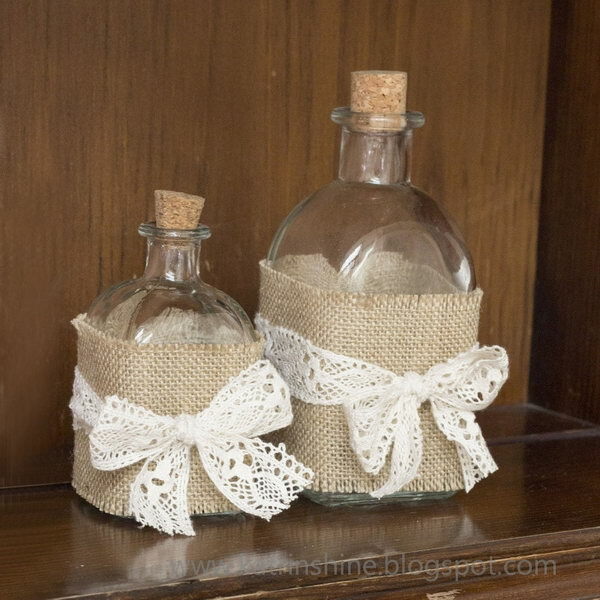 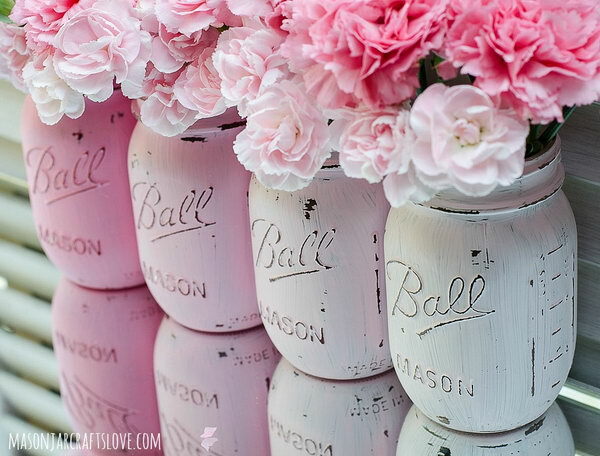 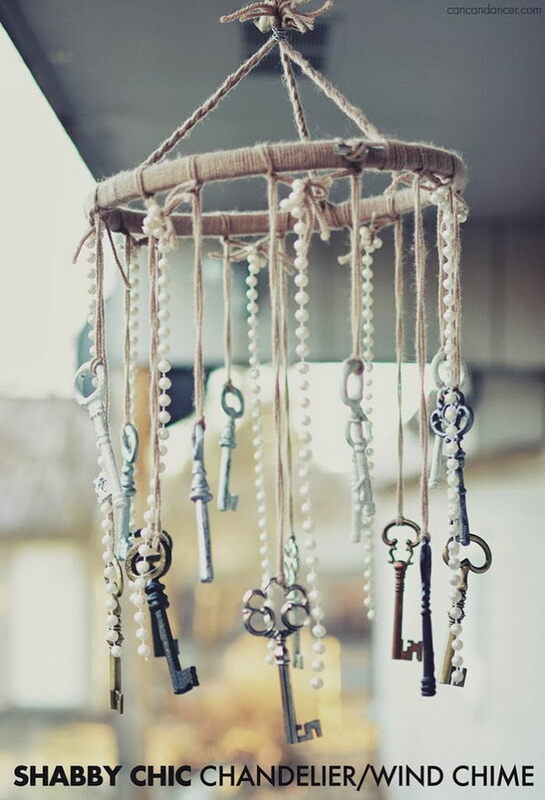 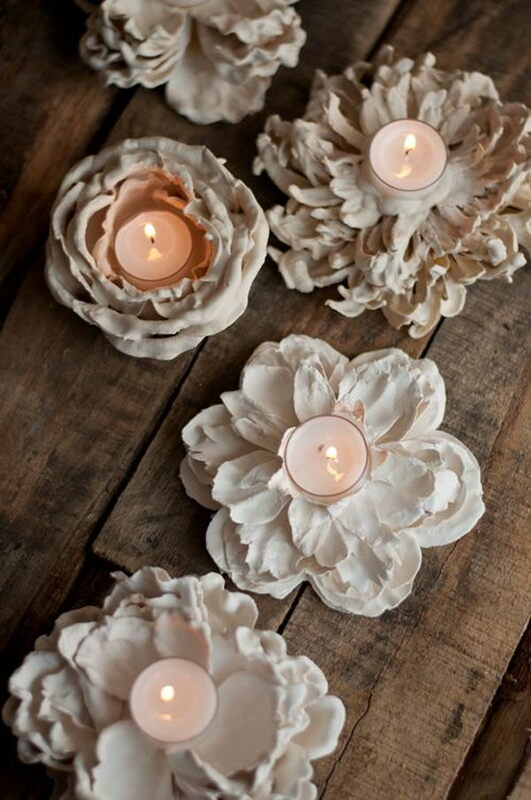 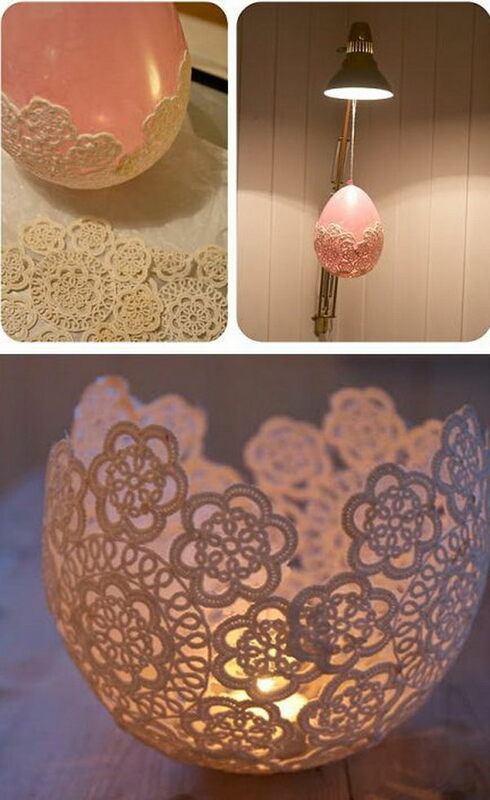 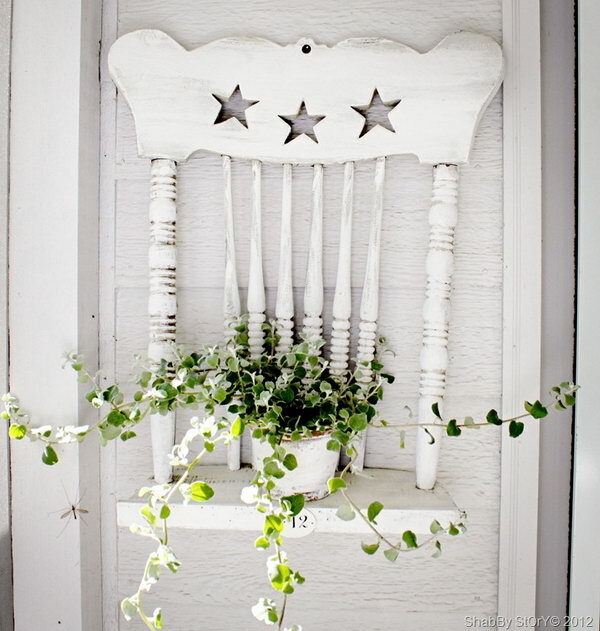 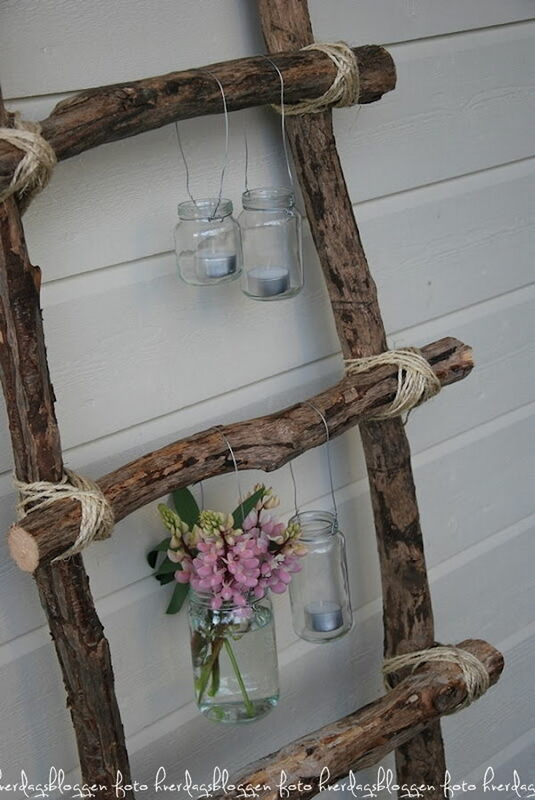 Today we have a roundup of some DIY shabby chic decor ideas for your home. 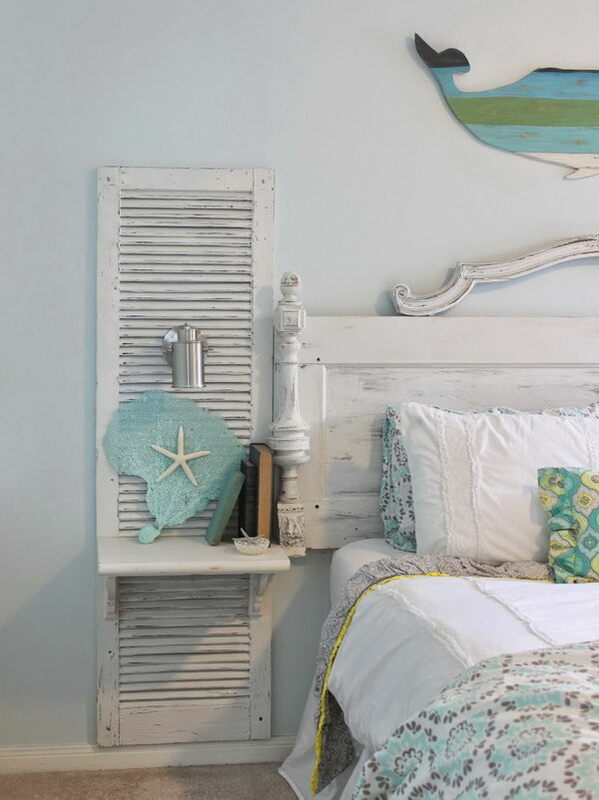 Perfecting your favorite shabby chic style does not have to be a daunting task. 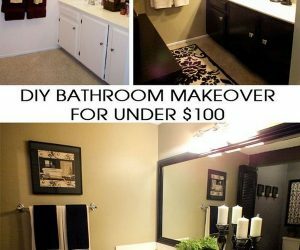 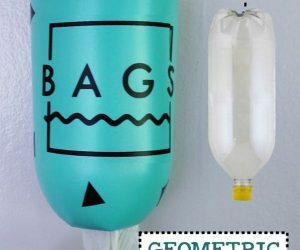 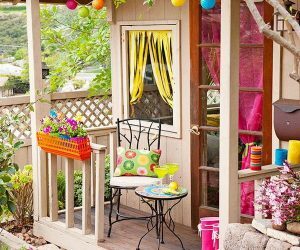 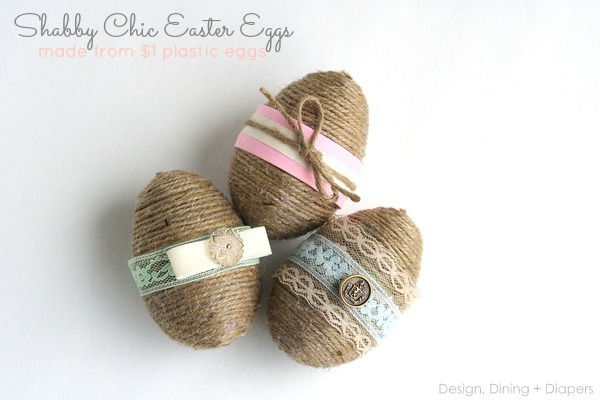 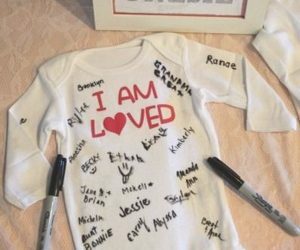 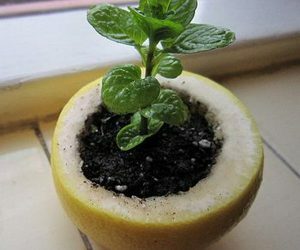 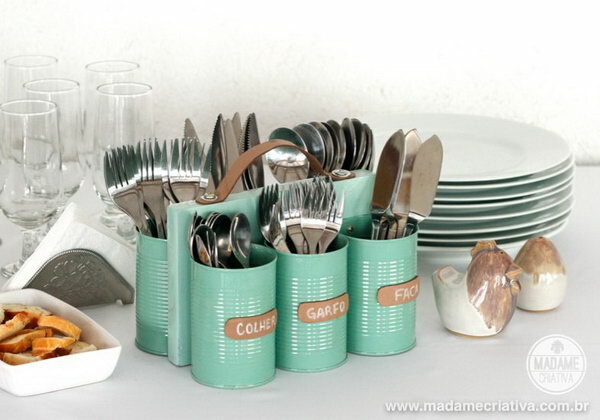 With these beautiful and clever ideas, you can easily achieve it even on a very tight budget. 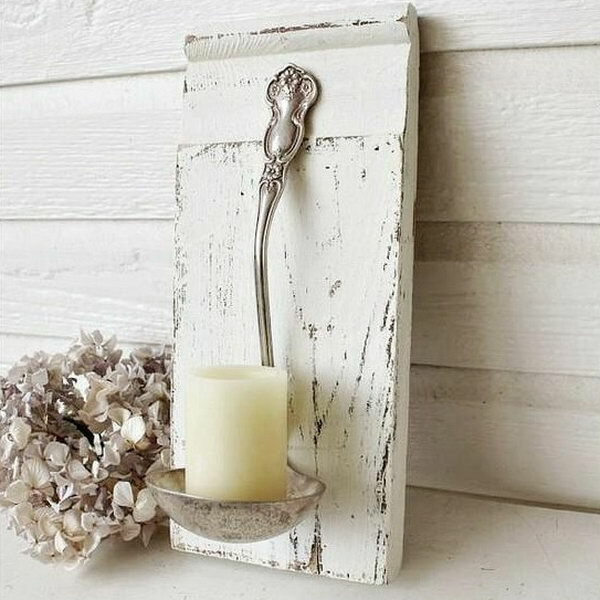 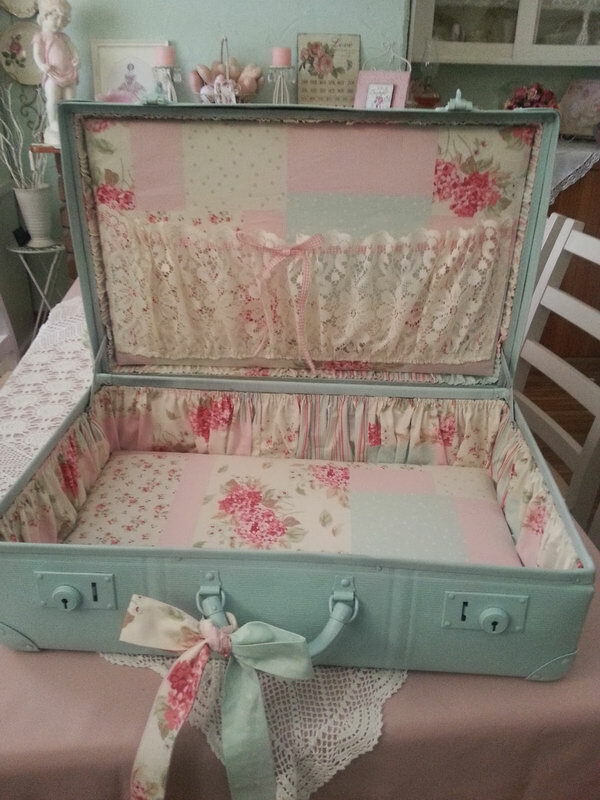 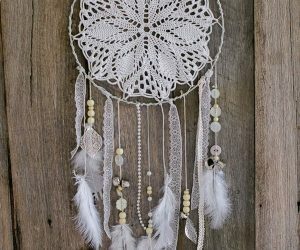 Take a look at these incredible shabby chic accents, accessories and vignette ideas and use some of them to refine your bedroom, your living room or your kitchen. 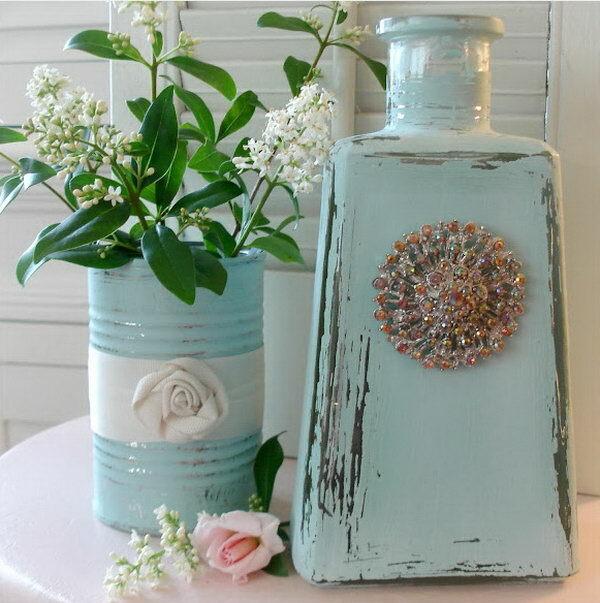 Thanks to the creative work of lmshunk.blogspot.fr You can check out the tutorial here. 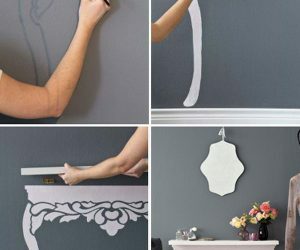 Get the full direction here.